12 lbs. 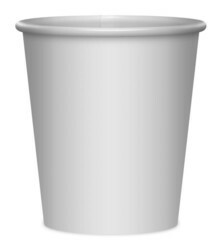 per case of 500 - 15.95"x12.81"x10.38"
This cup starts out WHITE and is PRINTED using Hi-Definition 4-Color Process to be the desired colors. 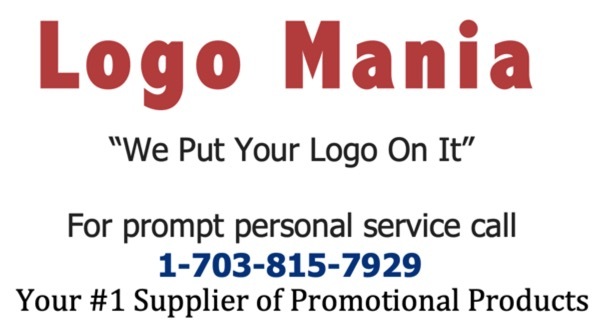 This means your promotion, whether a simple 1-color or complex full-color design, will look the best it possibly can. With Hi-Definition printing, you can: Showcase Your Brand, Not Just Your Logo™! Take advantage of our FREE Full-Color Stock backgrounds. 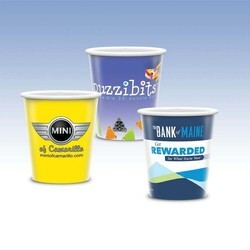 Simply add your logo for an EASY Hi-Definition custom cup - See web site for complete library. Art Template available on web site. Standard Lead-Time is 11 days subject to Monthly Production Run. Production run CUT-OFF is 12:00PM PST Monday. Orders ship two weeks from the following Tuesday. Call for details. 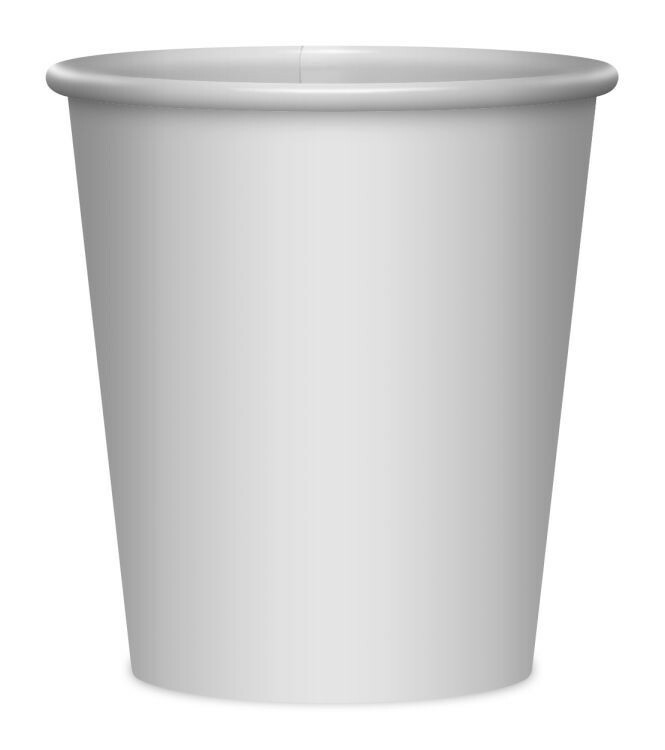 DISPOSABLE STRAWS: 10 1/4" Straight, 7 1/2" Flex -QUR- Straws are individually wrapped and sold in FULL cartons only.